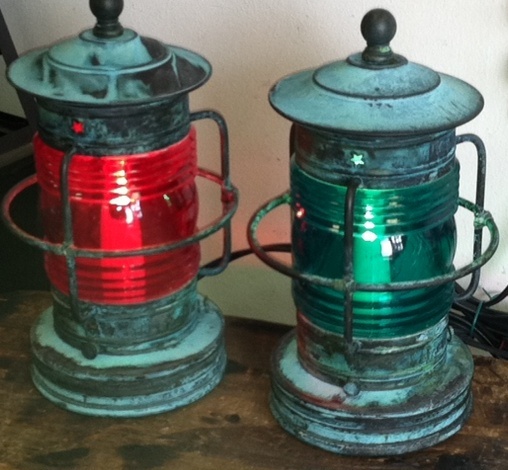 This pair of Cape Cod Small Nautical Table Lamps are handcrafted right in our Shop here in North Chatham on Cape Cod! 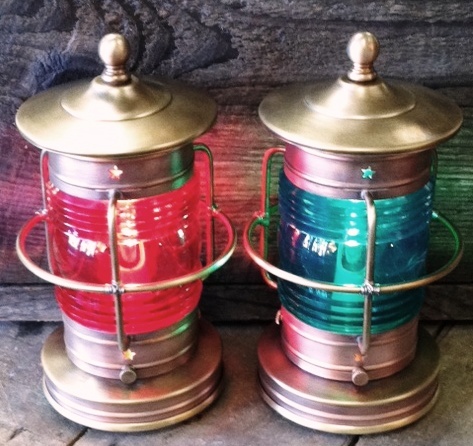 The lanterns pictured are handcrafted from solid copper and solid brass with red and green Lexan lenses. 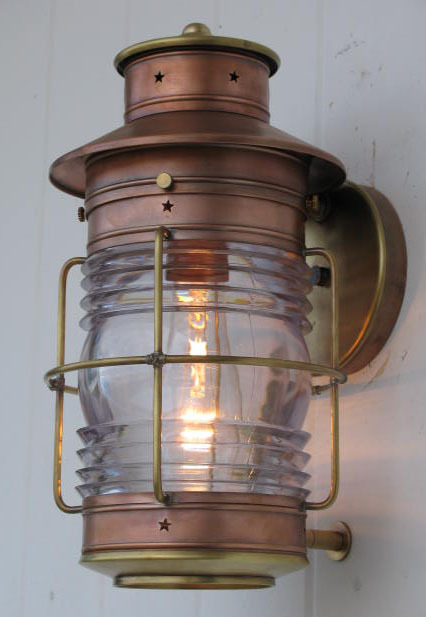 They are pictured in the Antique Brass/Antique Copper Combination. These are priced per each. 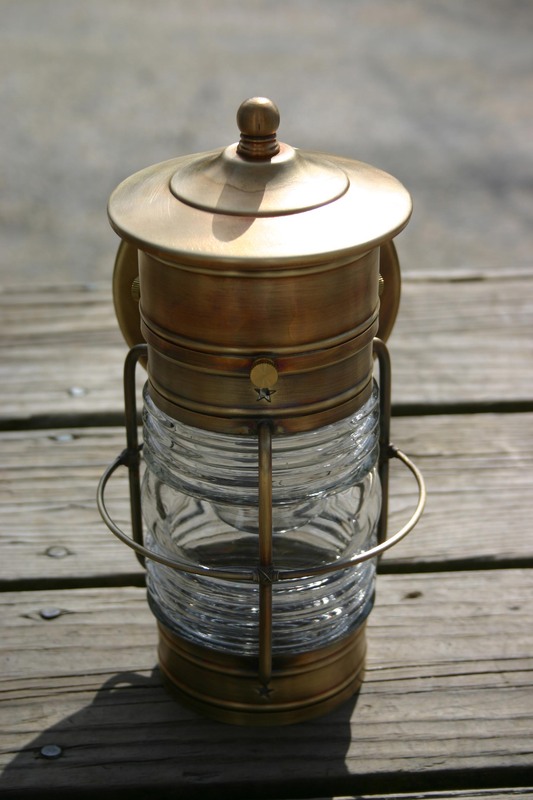 I just want to thank you for my lanterns. I only opened one, and it is beautiful! Just waiting for my electrician to come. 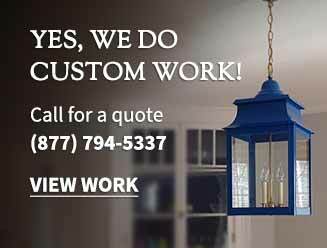 I appreciate the email about the tool.